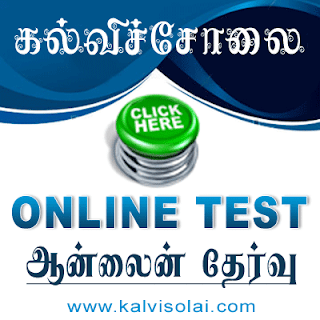 Kalvisolai.Co.In: G.O.Ms.No.85 Dt: August 06, 2015|The Right to Information Act,2005- Tamil Nadu Information Commission - Appointment of two State Information Commissioners to the Tamil Nadu Information Commission - Orders - Issued. G.O.Ms.No.85 Dt: August 06, 2015|The Right to Information Act,2005- Tamil Nadu Information Commission - Appointment of two State Information Commissioners to the Tamil Nadu Information Commission - Orders - Issued. 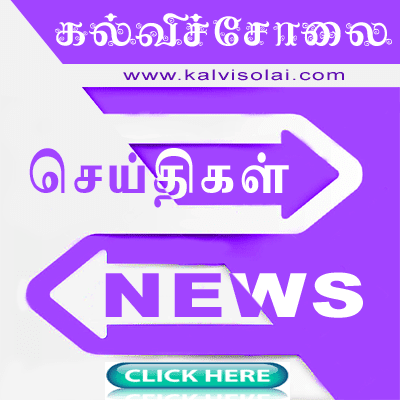 G.O.Ms.No.85 Dt: August 06, 2015|The Right to Information Act,2005- Tamil Nadu Information Commission	- Appointment of two State Information Commissioners to the Tamil Nadu Information Commission - Orders - Issued.